Evergreen Cemetery is owned and operated by the City of Colorado Springs. 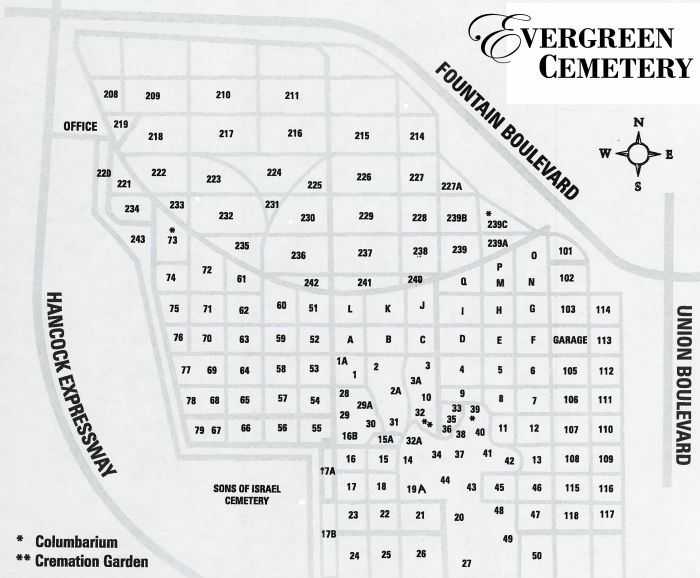 Evergreen Cemetery was established in 1871, shortly after the town was founded, however records show that burials have taken place here decades before that. 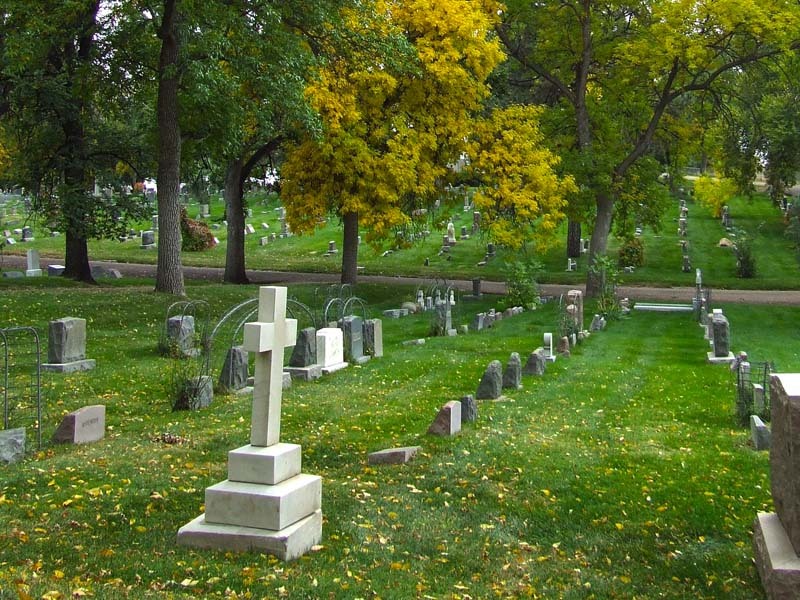 The cemetery was deeded to the City of Colorado Springs in 1875 by city founder, General William Jackson Palmer. Now at 220-acres in size, Evergreen Cemetery has a unique historical tie to the City of Colorado Springs. In 1993, Evergreen Cemetery was added to the National Register of Historic Places. Records published here were acquired from the City of Colorado Springs on October 23, 2016. 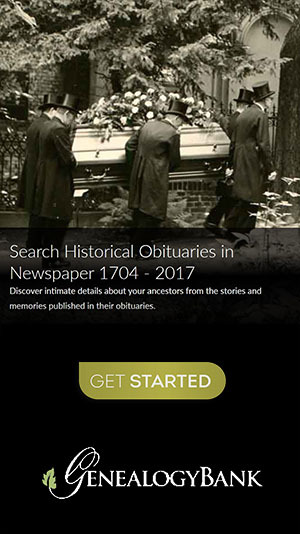 They range from dates of burial 1817 to 2016. Copyright © 1997-2016, Clear Digital Media, Inc.